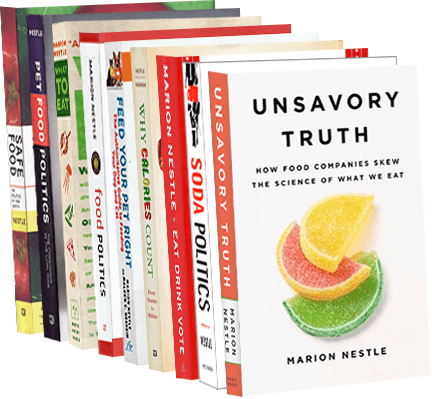 Food Politics by Marion Nestle » Is meat bad for health? Is meat bad for health? A new study from the Archives of Internal Medicine says yes. People who eat the most red meat have a 20% to 30% increased risk of premature mortality. In an accompanying editorial, Barry Popkin points out additional reasons to consider eating less meat: food prices, the environment, and climate change. The Associated Press and the Washington Post have much to say about this study. And here’s the meat industry’s reaction. What do I think of Açaí?